As you begin to understand your audience better, you'll also begin to understand what drives them to buy, and you can then effectively change your approach. 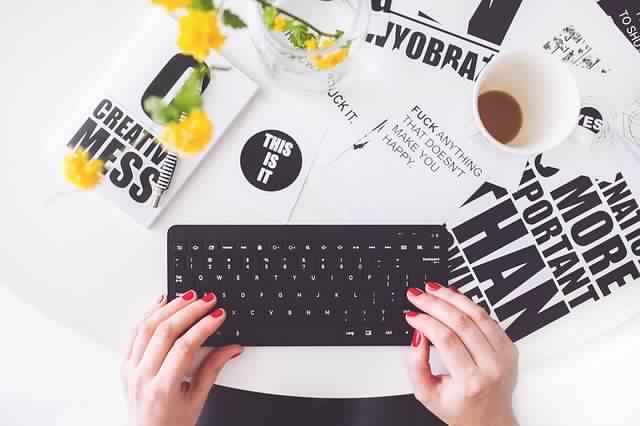 But how can you make your blog worth the time it takes to create and maintain? 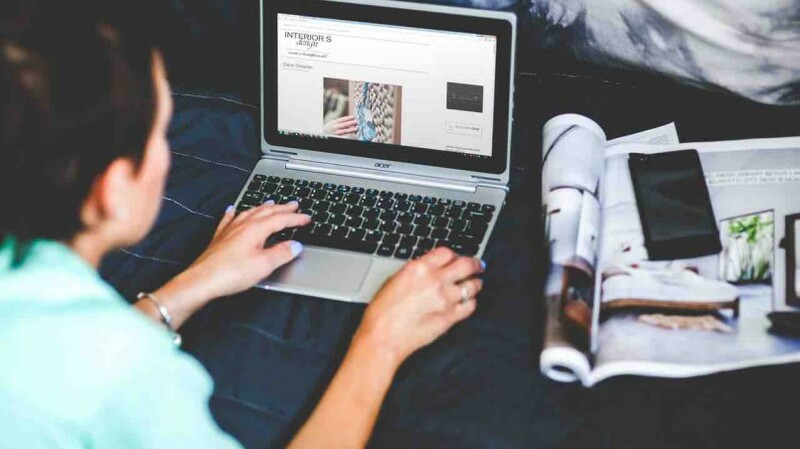 Blogging can be intimidating, especially when you know how valuable a tool it can be, and it can also be frustrating if you're not seeing the results everyone else seems to have. Here are the top five tools and techniques you can use to improve your blogging for Digital Marketing today. You'll find that most of them can be implemented quickly and efficiently, so you can start seeing results immediately. Use visual content like pictures to tell a story to your reader. This keeps them engaged and interested in what you have to say. Remember to space pictures out and introduce them in the beginning. If the reader has to scroll all the way to the bottom of a post to see any pictures, you've already lost them. You don't have to be a Photoshop master to start producing great visual content. There are many free resources and tools that can help you get started. How can you know what your readers like or don't like about your blog if you aren't actively asking them for their suggestions? Remember, while survey tools can be incredibly helpful to learn more about your audience, they can also quickly become a hassle to your site visitors. Always give your readers a choice when it comes to surveys. Forcing them to take a survey is a quick way to ensure they'll never return to your blog. You need to decide what that story is going to be before you start writing it. A blog without a consistent theme or focus can feel disoriented to site visitors. People like consistency, and they like to know what to expect when they visit a website - and this is what we refer to as a content strategy. Your readers will recognize the time and effort you've taken to create thoughtful and unique content and continue to read on until they see your calls to action. 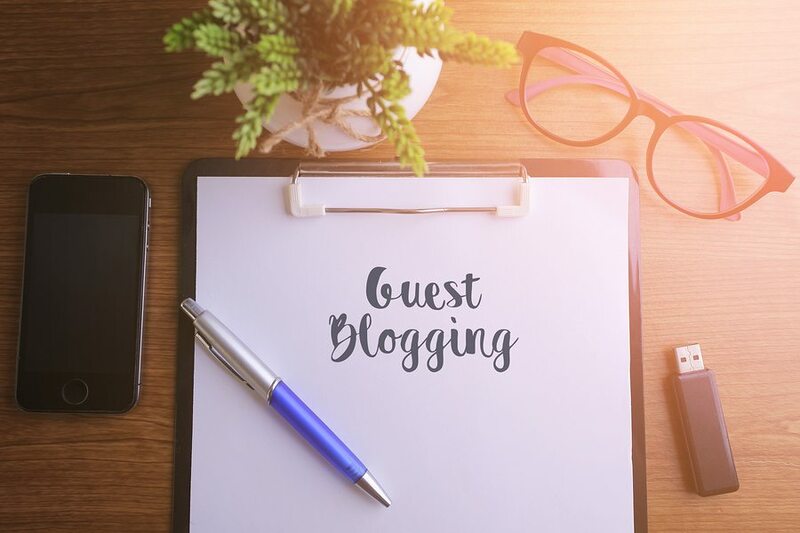 Blogs are all about providing useful information, which means it's easy for people to focus solely on providing the content while missing the chance to provide an effective call to action. This, in turn, can have a big impact on whether or not casual visitors convert to paying customers. 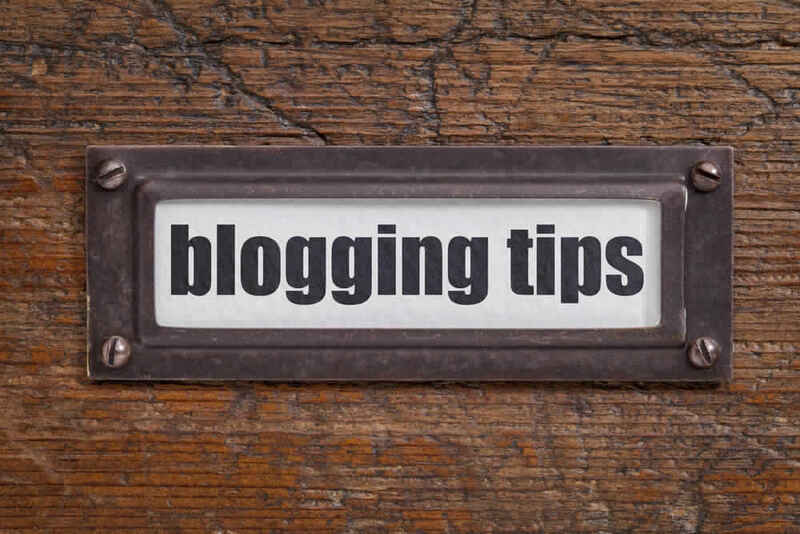 Calls to action on blogs may consist of asking the visitor to subscribe to a newsletter or read the entire blog post or a wide range of other activities. If you don't make these calls to action clear, site visitors will land on a page and not realize what they can do on the site or why they should do it. First of all, make your share button clearly visible on each and every post on your blog. If someone finds the content interesting or useful for Digital Marketing, they'll then be able to share it with all of their friends. Next, create an actual plan for distributing blog posts on social media. Each social media platform has a different audience, so you'll want to plan on creating a different approach for each site. What you really need is a checklist of sorts - an itemized breakdown of everything you need to do to transform your blog and dazzle your readers. That way, you can stop trying to handle everything all at once and just go through it one step at a time.